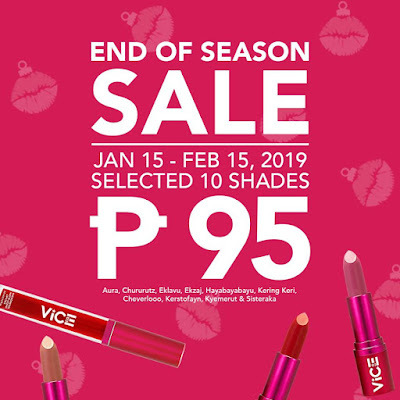 Check out Vice Cosmetics' End of Season SALE! Get the best lipstick shades on sale and enjoy up to 50% off until February 15, 2019. Shop at www.vicecosmetics.com. 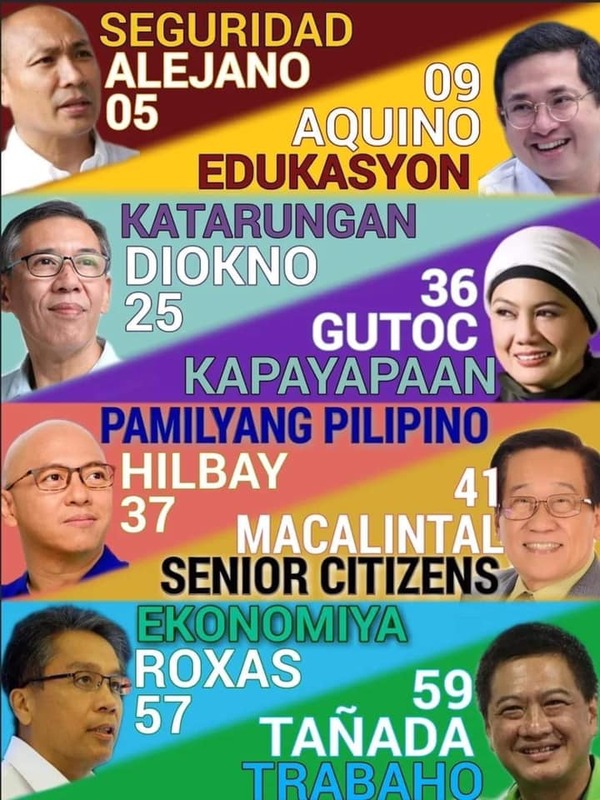 Also available at Shopee, Lazada, Watsons & The SM Store Beauty Section, and Vice Cosmetics counters and kiosks nationwide! Thank you for sharing! Glad to hear of this sale.